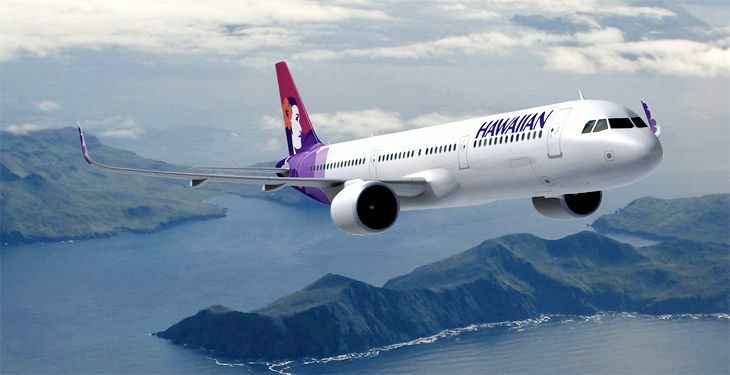 Hawaiian Airlines’ aircraft livery and logo hasn’t been updated in 15 years, so the company decided it was time for a refresh – and it unveiled the modified look this week. 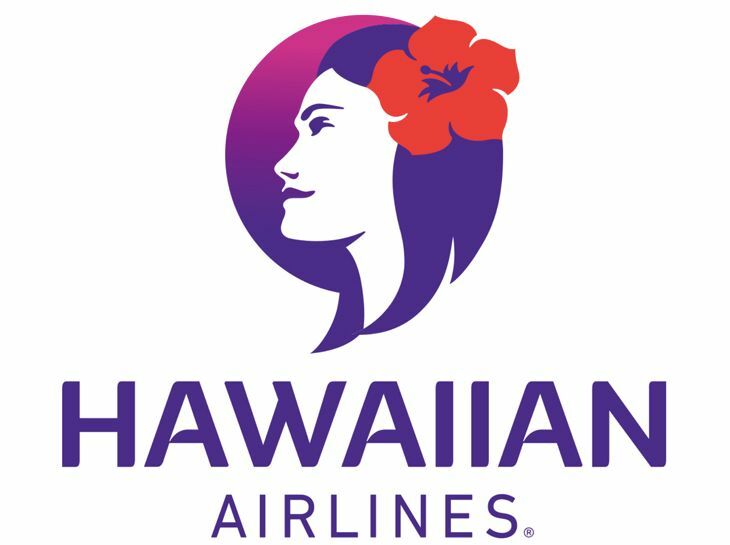 The new look is nice, but fares to Hawaii on Hawaiian and other carriers have remained stubbornly high for the last several months. It’s now very rare if not impossible to find roundtrip fares from the West Coast below $400. For summer season, most fares from the West Coast are already in the $500-$700 range. Ouch. When fares stay high, that means demand is high- which is good for the airlines and helps fund improvements like updated liveries. But it makes it an even pricier proposition to get to paradise! (Which is why I recently turned to my frequent flyer miles to pay for a recent trip.) But I digress. 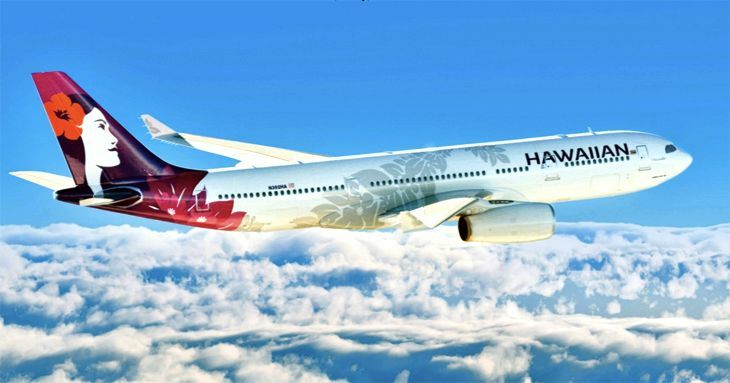 Hawaiian’s new livery features more purple and deeper orange, and it retains the image of the Hawaiian maiden called Pualani on the tail, but with a new design– and a bit of a grin. A silver rendering of a flower wreath known as a Maile lei is wrapped around the fuselage. The modification will be extended to the rest of its 50-plane fleet in the months to come. Last month, Hawaiian revealed the interior designs for the new Airbus A321s that it plans to start flying on routes to the West Coast. The carrier also recently started selling new premium cabin lie-flat seats on its A330s. Which airline do you fly most often to Hawaii? Why? Please leave your comments below. In the market for a new credit card? 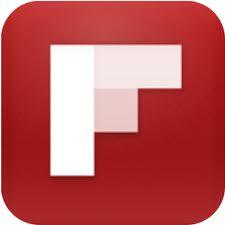 See our “Credit Card Deals” tab at the top to shop around! It helps us help you.